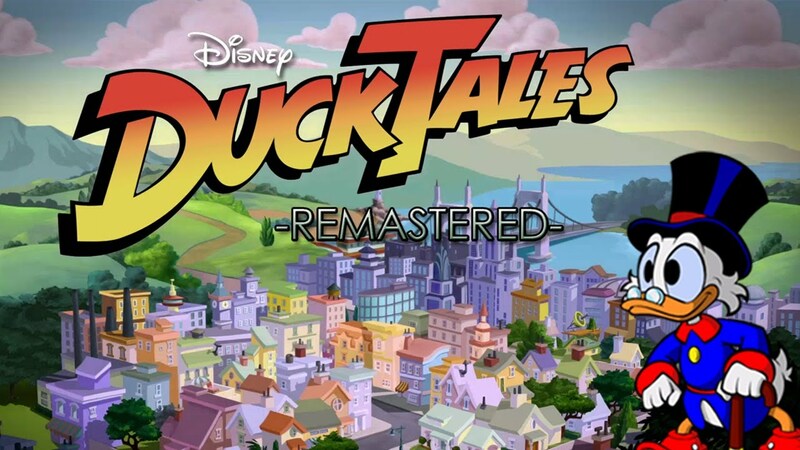 It’s not a remake; it’s a reimagining, Majesco Entertainment Assistant Product Manager Pete Rosky told XBLA Fans at PAX Prime a moment before handing over the controller. Having taken a trip down memory lane with the original Double Dragon at Philadelphia’s Barcade only a month prior, I was in prime position to discover the truth behind that statement. As it turned out, Double Dragon: Neon plays remarkably like the game that launched the franchise a quarter of a century ago, which isn’t necessarily a bad thing. Wayforward Technology’s take on the series might have trouble impressing younger gamers, but the PAX demo was an enjoyable romp down memory lane. Players take control of Billy and Jimmy, with their simultaneously awful and amazing hair and begin whomping on every street tough in site. There’s a fantastic new coat of paint on this aging ’80s muscle car, thus the subtitle, but every curve has that old familiar look and feel. The combat system has a couple of new tricks up its sleeve in the form of throws and special moves, but the kicks, punches and melee weapons are essentially ripped right out of the original. What is presumably either Billy or Jimmy’s girlfriend gets mercilessly slugged and kidnapped in the beginning and the duo brawl through those same old streets on a collision course with the original’s first boss, Abobo, who looks as if he’s sampled more than his fair share of steroids since his last showdown with the boys. And then you walk into a pagoda that turns out to be a spaceship that rockets Billy and Jimmy into space. That, as Rosky explained, is where Neon departs from the original. No kidding. Bigger hair, bigger bosses, brighter colors and longer distance travel may or may not be enough to justify the reimagining label — you’ll have to wait for our forthcoming review of the full game for that ruling — but they certainly establish a new theme. It’s a completely silly and ridiculous theme, and that feels completely appropriate for an homage to an ’80s brawler that was a lot of things in its day, but never serious. That doesn’t mean the approach was an obvious one for the team to take, though. One look at the redesigned Billy and Jimmy makes it clear that the game was never going to steer anywhere near seriousness. They don’t just look silly, though; they also act the part. Players collect cassette tapes to unlock special moves and perform exuberant high-fives to share their health. The baddies aren’t any less over-the-top. Punk biker chicks with whips were part of the original, but they’ve gone to a whole new level here. They’re basically dominatrices in Neon, complete with jiggle physics. Meanwhile, the skeleton boss at the end of the demo intentionally sounds like none other than Skeletor. 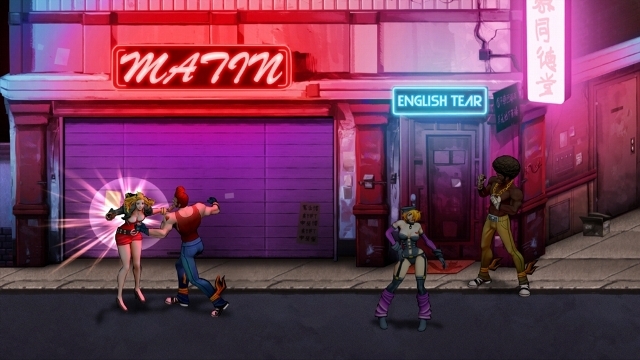 The boss in question, like the game, is as much an homage to ’80s excess and pop culture as it is to Double Dragon. “Oh yeah, I mean the entire team were huge fans [of Double Dragon],” Rosky said. “We’re all old-school gamers, we’re all children of the ‘80s — you know, we love that stuff. 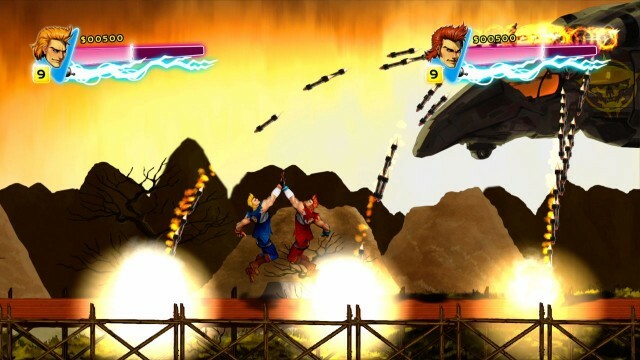 Now that Double Dragon: Neon is out on XBLA and PSN, Majesco and Wayforward will soon be discovering whether or not the rest of the world is equally enamored with it, hair and all.